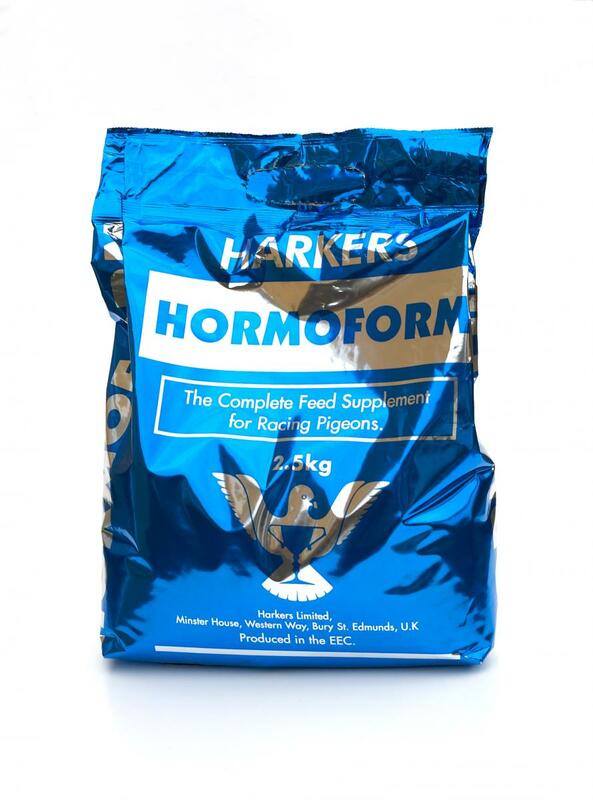 You are here: Home › Products › Feeds & Supplements › Airronox – New to Harkers! Airronox – New to Harkers! Airrnox is a liquid supplement that supports the immune system and purifies the respiratory tract with natural ingredients. 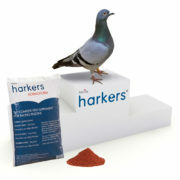 The herbs of this mixture support the pigeon’s ability to recover and reduce the risk of infectious diseases. 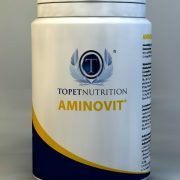 Why not try other Topet Nutrition products such as Aminovit? 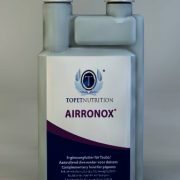 Airronox is a liquid supplement that supports the immune system and purifies the respiratory tract with natural ingredients. 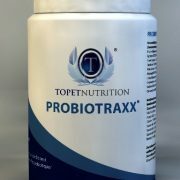 The digestion system is stimulated – providing optimal resistance in the gastrointestinal tract. 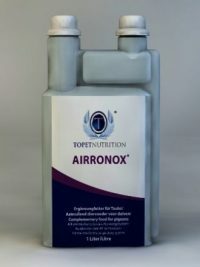 Airronox has a positive effect on the respiratory system by the natural ingredients known for their beneficial effects. Examples of the natural ingredients are: eucalyptus, plantain and tussilago. 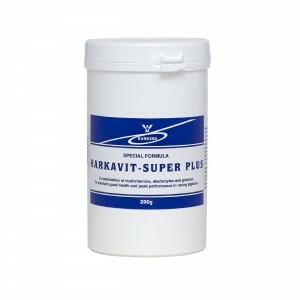 The company Topet is based in The Netherlands, and is owned by renowned avian vet Tony Oranje, who joined the Harkers team at the Blackpool Show to introduce his new products. Dr Oranje was born in Lucknow (India) and grew up in the tropics, surrounded by all kinds of wildlife. In 1989 he graduated from the university of Utrecht in the Netherlands as a Doctor of Veterinary Medicine (DVM). Between 1989 and 1993 Dr Oranje worked in several different practices in the UK. After deciding to relocate back to the Netherlands he became the owner of DAP Zelhem-Halle BV (veterinary practice). Dr Oranje decided to start developing veterinary medicines specially aimed at these special group of patients as there was a lack of approved and well researched veterinary medicine to treat this specific group of animals. This lead to Dr Oranje founding a company called Avimedical for veterinary medicines and Topet for supplements. 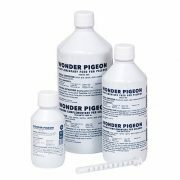 Avimedical was the first company to obtain a European centralised veterinary medicine specifically for birds. 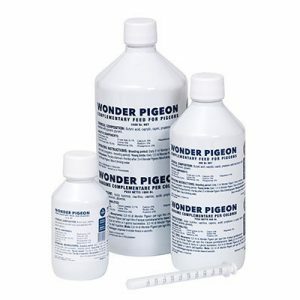 The care for birds consists of providing basic veterinary care with appropriate medicines. 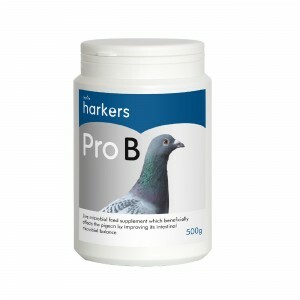 However, prevention is always preferable therefore, Topet has developed a line of supplements to optimise the health of birds. Dr Oranje still works as an avian vet whilst developing and registering medicines. He treats individual birds but also has consultations onsite and off. Tony treats about 5000 avian patients each year. 1 review for Airronox – New to Harkers!